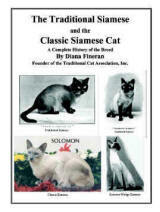 Q: How do they differ from the Traditional Longhair©® Siamese (Balinese) and the Classic Longhair©® Siamese (Balinese)? A: The main difference is in color. 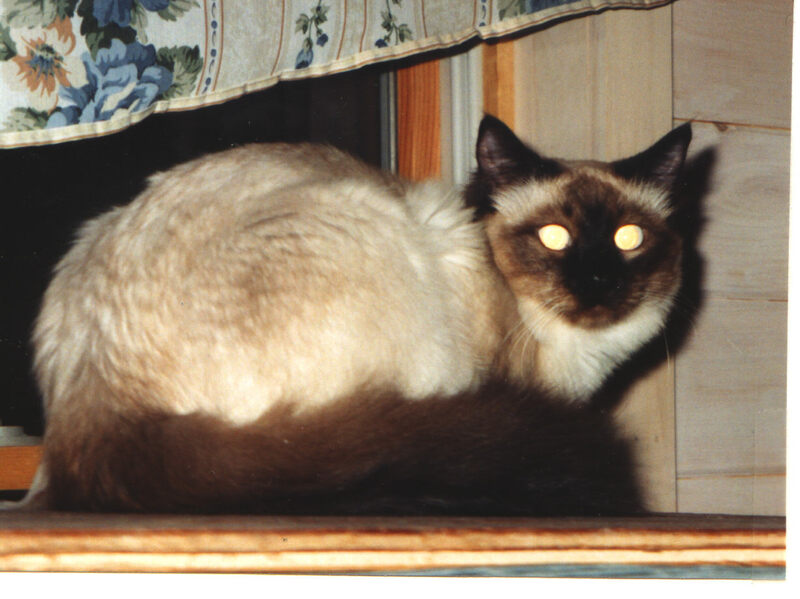 Genetically they are a "cross" between a "Siamese" and a non-pointed cat to produce a delightfull rainbow of color points. Everything else is exactly the same. Q: What colors are accepted? Yes! 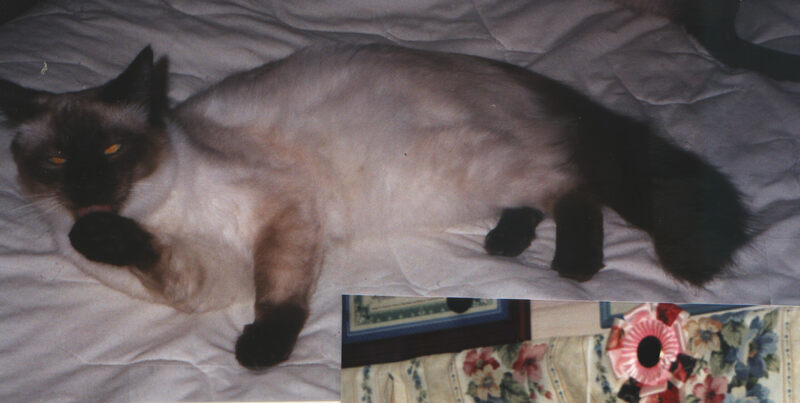 They do come in solid colored points. 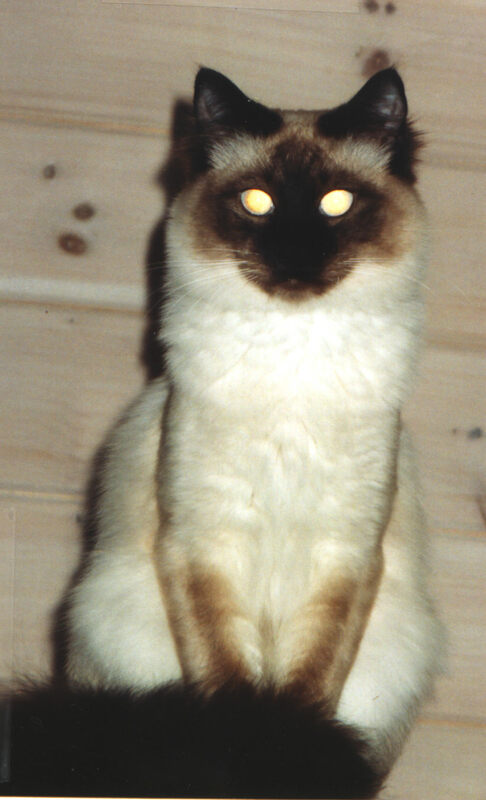 However, due to the genetic base, which used crosses of none pointed cats from different breeds, the solid colored points are still registered as "Colorpoints" not as pure "Longhair Siamese (Balinese)".